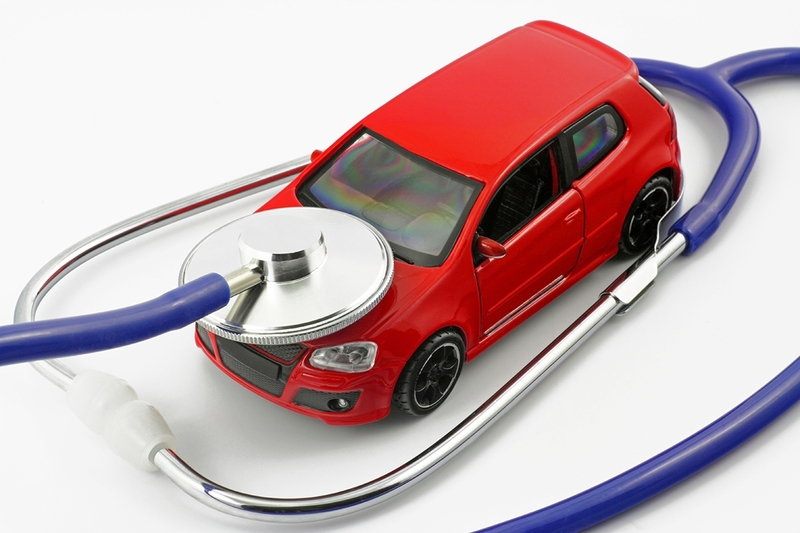 Most everyone who is looking to buy a new car or maintaining a used one is concerned with fuel economy. Fuel economy, when measured in gallons, is a function of how far one gallon of fuel will get you down the road. Typically stated in terms of city miles, highway miles, and combined miles, the ratio of fuel to miles is a critical number for most drivers in today’s economy. 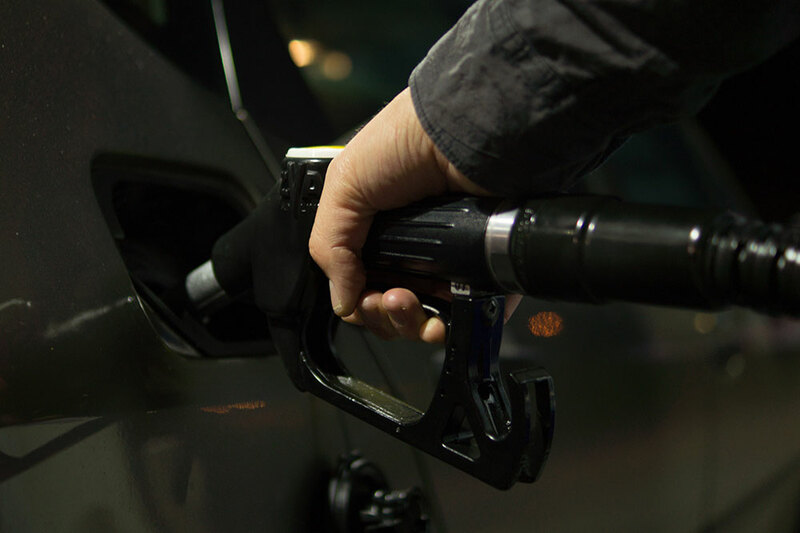 There are other reasons to care about gas mileage, in addition to the impact of what you pay at the pump . According to the Department of Energy (DOE), buying certain types of vehicles, electric or hybrid, could mean big tax breaks, and buying gas guzzlers means a potential penalty for manufacturers, which are no doubt passed down to buyers. The motivation behind these governmental penalties and incentives is a cleaner environment. 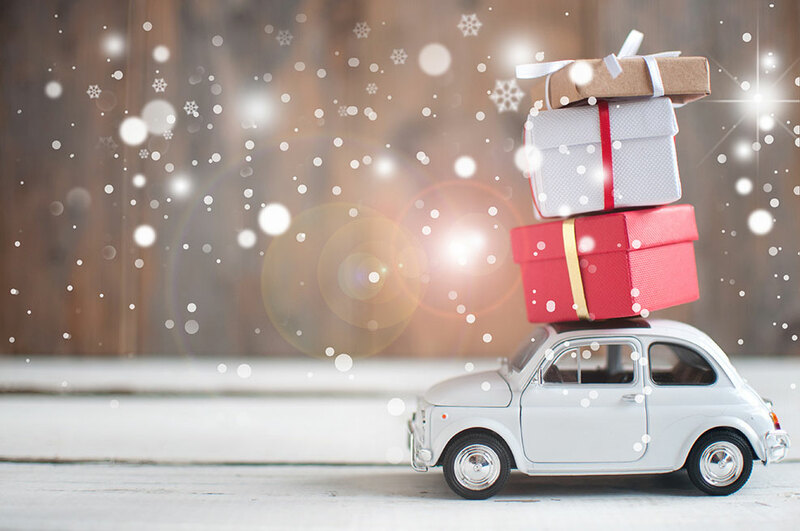 So, let’s look at some important ways that you can increase that mpg and do your part for your pocketbook and the planet. Slow down and calm down: A Consumer Reports study revealed that each acceleration, like those common in aggressive driving, boosts gas usage. Also, increasing your speed from 55 MPH to 75 MPH turns your compact car into a large SUV in terms of gas mileage. So, speeding down the road or weaving through traffic is not only unsafe but will certainly cost you and the atmosphere in the long run. Lose weight: Avoid carrying unnecessary extra weight inside or outside the car. The DOE 2018 report states that an extra 100 pounds can decrease fuel economy by about 1%. No, we’re not talking about your 12-year-old here. He can certainly come along. The idea is to remove any items that are not essential for the trip you are making. The few minutes you invest in cleaning out your car can yield big payoffs in fuel efficiency. 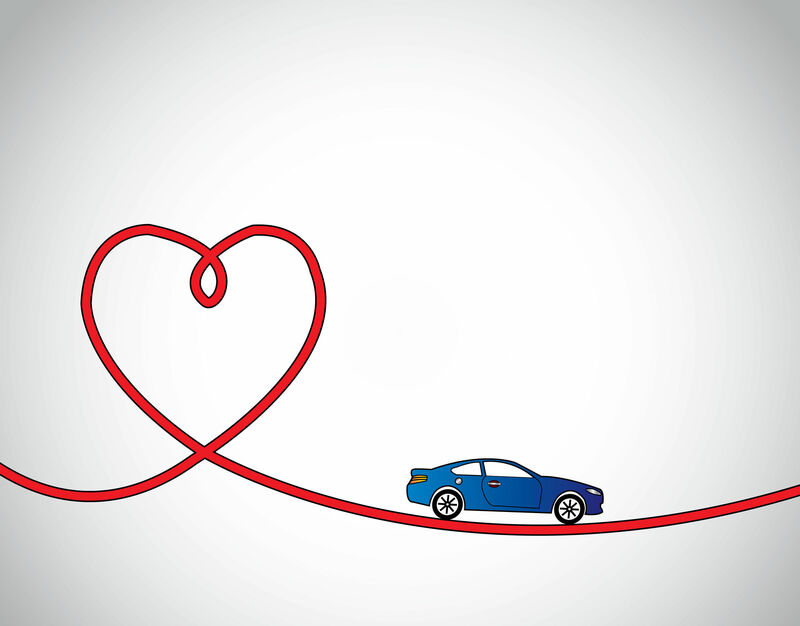 Love your vehicle: Understanding your vehicle is the first step to caring for it. 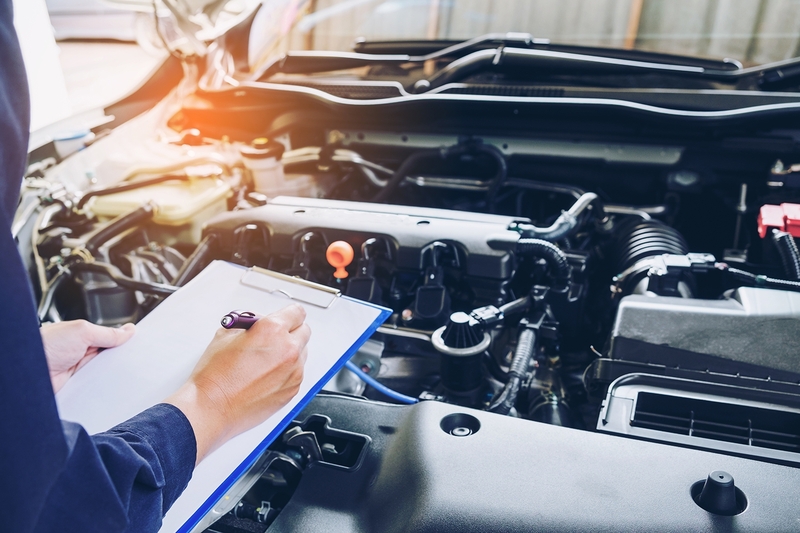 Read your owner’s manual and commit to proper and timely maintenance to make the most of your fuel and keep your car running smoothly. 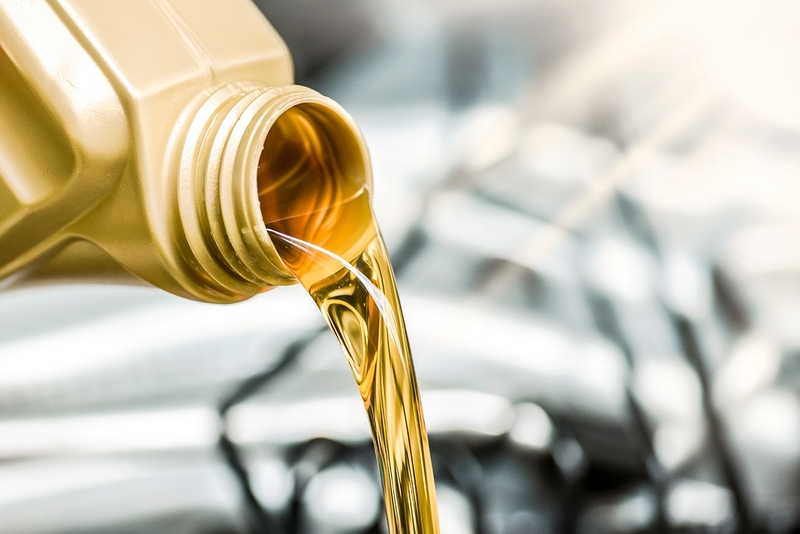 The Car Care Council suggests checking your tire pressure regularly, using the right motor oil, keeping filters clean and functioning, staying on top of engine performance issues, and immediately fixing anything that breaks. For more than 50 years, Mighty has set a high standard for quality parts, services, and technology solutions, exclusively to the automotive repair professional. Mighty’s tag line, “More than parts…Partners,” is not just a slogan, it’s what we practice everyday. The added value of a true partnership is in the people who are there when you need them, with quick, meaningful solutions to the real problems you encounter every day. Learn more here about how Mighty Auto Parts’ products and services.